Nando’s is more than special to me, it’s a haven where I feel and eat like a king. 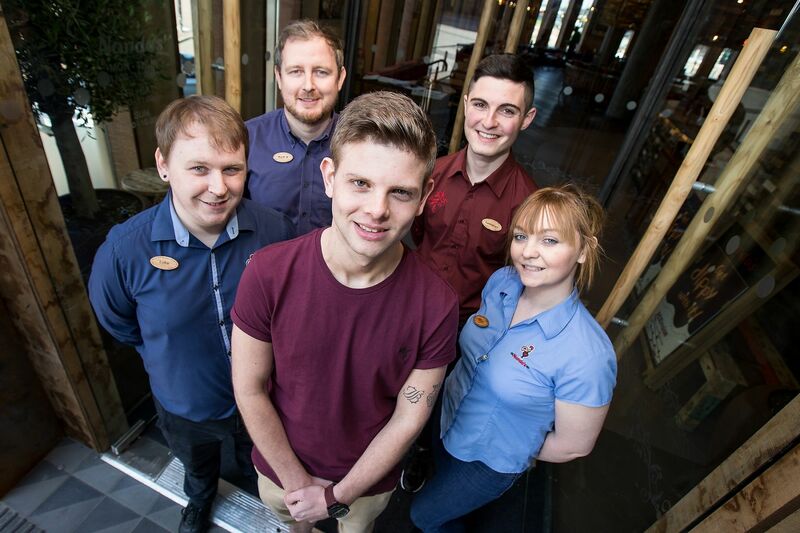 It’s a culture and there are many aspects of Nando’s that fill me with pride and joy. The atmosphere you immerse yourself in always booming, the food tastes great, restaurants are accessible and it’s affordable. I think it’s awesome that it’s a place where I’ve discovered more about myself and my friends. It brings everyone together and creates an awesome vibe, that’s what culture does, after all. It all started when I decided to be "unique" and use up the extra space on my social media profiles to post pictures and statuses about Nando's. I then created the Nando's Council, a group for the Nando's lovers in my circle of friends. Thus, the banter and good times commenced. 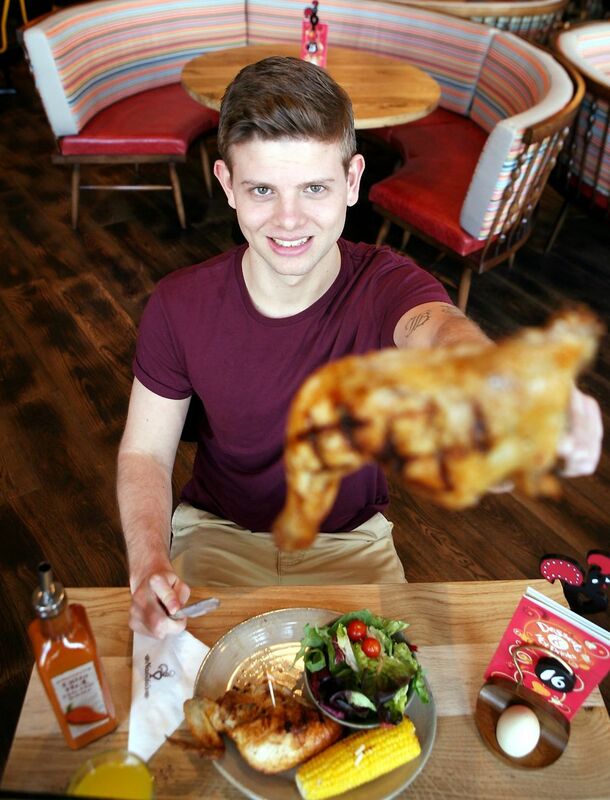 We invented the Nando's challenge which is the Full Platter + an extra regular side and the objective is simple – finish it. It’s a difficult task to overcome as an individual, but with my bravado and sheer enjoyment of the chicken, it’s possible. Since then me and my Nando’s mates have modified the challenge and thus, it’s harder. Every time you go up a level, you add an extra regular side, so now the current challenge stands at a whole large chicken and 4 large sides. 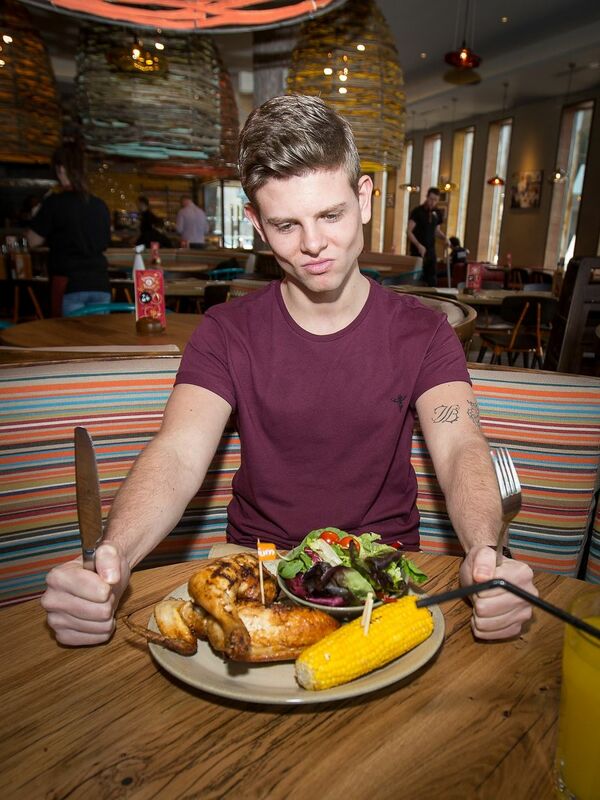 Whenever I’m feeling ambitious I order the challenge and it’s the best thing that happens at Nando’s. I've uploaded pictures from 2014 which include the grand opening of the Salford Quays branch along with random pictures taken at various restaurants. I'll continue to upload photos and write reviews of all the places I go to. 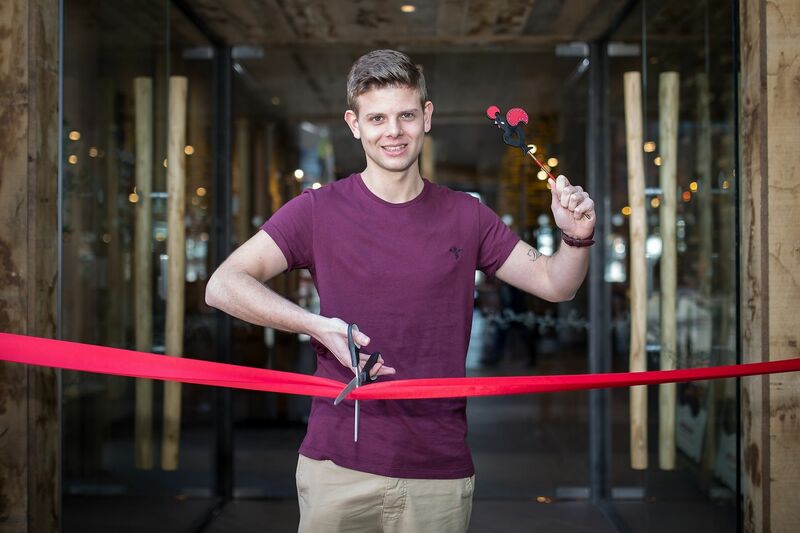 If Nando's could complete me, then they need to make chicken thighs permanent on the menu as well as adding fresh, innovative sides to spice things up a bit.